Mr Antenna Cincinnati and Dayton works on towers. We install Rohn 25G towers. We can remove any type of tower. Safe or not safe to climb. 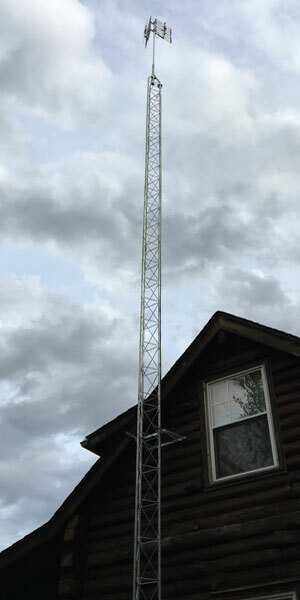 We replace existing antennas or other components on top of towers or water towers.